On the road: Modo at the ferry! This month's Modo Moves includes our four new locations in Nanaimo, highlighted in blue. NEW LOCATION at Grindstone Café. A 2017 white Toyota Corolla (#883) is parked behind the Grindstone Cafe, 504 Herald Street at Store Street—on the left as you enter the Monarch Furniture parking lot. NEW LOCATION at Pacific Gardens Cohousing. A 2013 red Toyota Corolla (#456)—with a bike rack—is in the parking lot at 347 Seventh Street (Pacific Gardens Cohousing), just off Seventh Street between Park Avenue and Short Avenue. NEW LOCATION at Mount Saint Joseph–West Entrance. A 2014 blue Nissan Sentra (#515) now lives in a designated stall on the east side of Prince Edward Street, just north of East 15th Avenue, next to Mount Saint Joseph hospital. This location is very close to both Cynthia Manor (in the lane, half a block west of the hospital) and Mount Saint Joseph—North Lot (in the parking lot north of the hospital)—please double-check which car you’ve booked. You don't have to venture far, to enjoy a hike in nature! 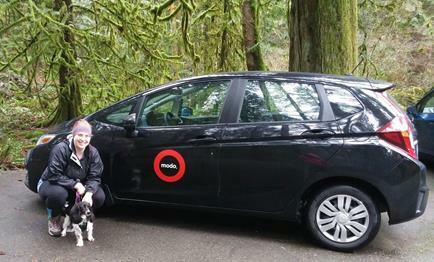 Modo Guestblogger Charmaine shared her favourite Modo trips around Victoria, including a hiking trip to Goldstream Provincial Park in Langford. Staff Tip: Bring your pet! Pets are allowed in Modo vehicles, as long as they are travelling in a secure carrier. With our “ferry fleet of six”, summer travel is that much easier. 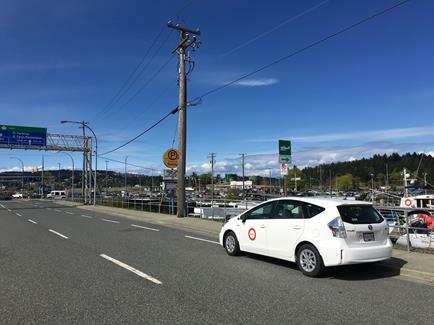 Modo now has six cars located at four ferry terminals, including Departure Bay, Swartz Bay, Tsawwassen and Horseshoe Bay, helping you save travel cost and wait time. Walk off the ferry, grab a Modo! Note: Any bookings at these specific locations during the Seat Sale period will automatically have the discount applied. Our next Seat Sale will start May17th, check our Seat Sale blog post for the updated locations! 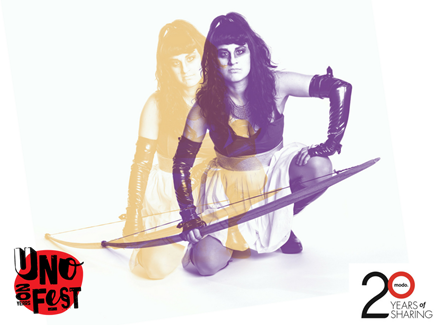 >> 20th UNOFEST Keep your eyes peeled for UNO Fest tickets in cars! Plus: Modo Members can use the code MODO to save $10 on an UNO Fest 5-Show Pass—it's shareable, flexible and gets you 5 tickets to use to any show or combination of shows! >> MODO EVERYWHERE Have you seen our new staff mobile around town? Modo member Charmaine spotted it and took this fun #modoeverywhere selfie. 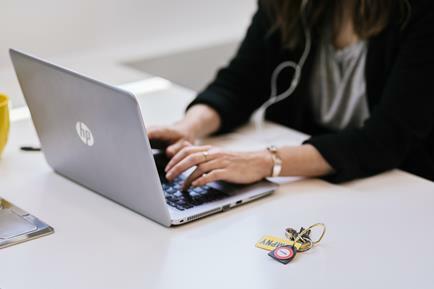 >> GOOD COMPANY Coworking space CMPNY (with locations in Burnaby, Coquitlam and soon Vancouver) took over Modo's Instagram in April. Check out their great Modo shots. >> COFFEE IN CARS Salt Spring Coffee helped us celebrate 20 years of Modo with 40 coffee bags! 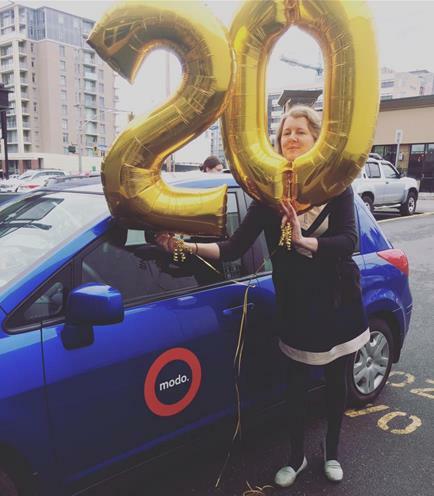 20 in Victoria, 20 in Vancouver. Modo Business member CineVic presents 16 short films from around the Pacific Rim, plus a visiting filmmakers panel, Speed-Pitching, parties and the crowning of the CINE⚡SPARK winner. GIVEAWAY: Email marketing@modo.coop to win 2x tickets to the Friday and Saturday screening and watch for tickets in cars! Modo is a proud sponsor of Intrepid Theatre's UNO Fest. From performance art to a salsa lesson, this 11 day festival is packed to the brim with genre-defying, boundary-pushing solo performances. See Modo's Top Picks! Join the Bike to Work fun! 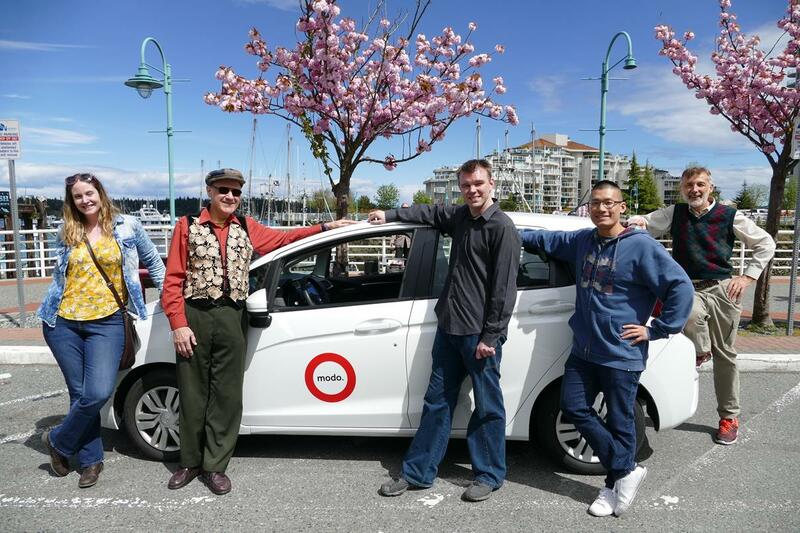 Modo is a proud sponsor and will join the Commuter Challenge on May 24th (7-9am), as well as the Celebration Station at City Hall on June 1, from 6.45-8.45am. Come by and say hello! Modo Business Members Fernwood NRG are oganizing the annual music, arts and neighbourhood celebration held in Fernwood Square.